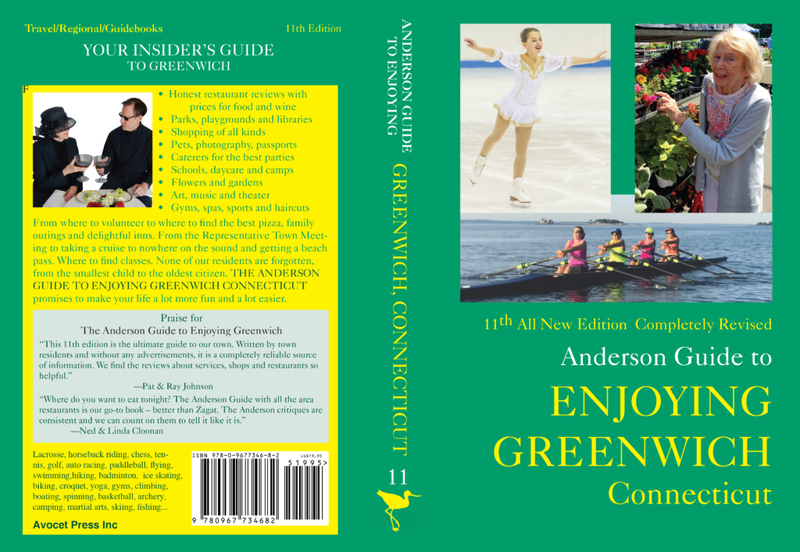 Our soon to be published Anderson Guide to Enjoying Greenwich lists over 360 stores in and around Greenwich. This is our 11th edition, and in every new edition, new shops replace old ones. Never before though have we seen the changeover of shops at such a record pace. The brown paper goes up with a real estate sign, and we can’t even remember who was there last week. Should we be shocked? Not really. We are Amazon shoppers. It’s easy to order what we need on a Sunday night and find boxes arrive on our front steps as quickly as the next day. Our friends are having fun with sites like StitchFix, where boxes of clothing selected to meet your preferences arrive at your door. Try on and simply return what doesn’t work. Decorate your home with a few clicks and everything is in your online shopping cart and on its way to you. Online shopping saves gas, time, and money. As citizens we need to take action. To keep our shopping areas vibrant, we need to rethink our habits. We need to take to heart our Chamber of Commerce motto, Buy Local, Shop Local. Not long ago, we had 4 bookstores in Greenwich. Thank heavens for Diane’s Books. In our Guide, we rave about many of our local stores. The owners of these stores know our local tastes, and their selections are meaningful and just right! As a town we need to take action. Our town planners need to embrace change. The Plan of Conservation and Development must take a look at what’s working in today’s world. Shoppers want an experience. We want places to eat and drink, view art, buy a musical instrument and have lessons too, talk with knowledgeable shop keepers and touch a book. Take note, Amazon is now opening real book shops!